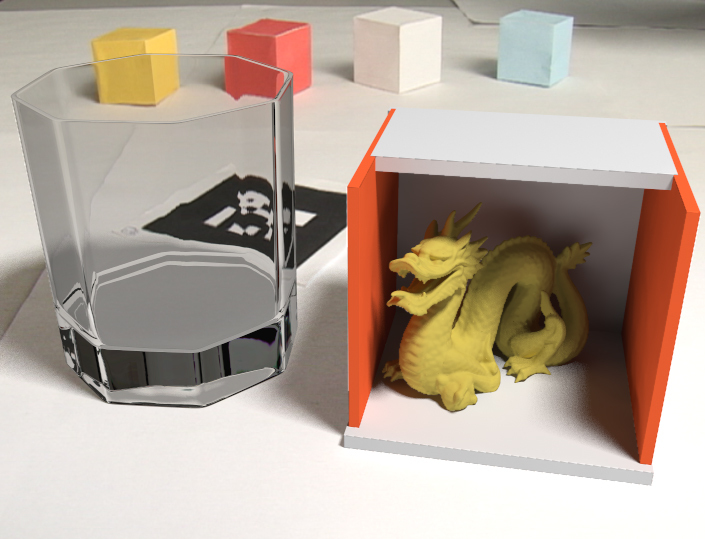 Multiple bounces of global illumination are enabled by using Monte Carlo integration in GPU ray-tracing to evaluate differential irradiance at irradiance cache records in one pass. 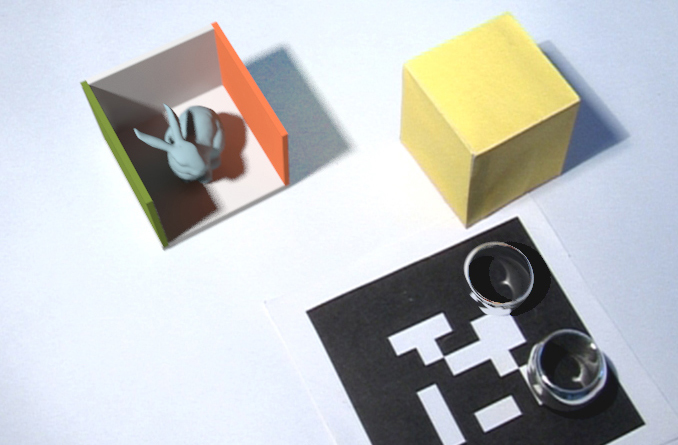 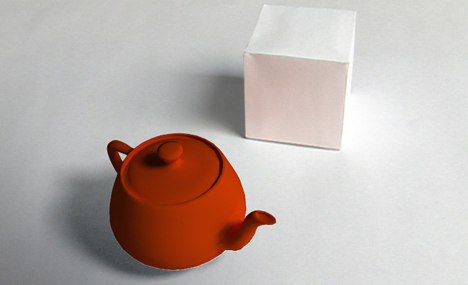 The combination of ray-tracing and rasterization is used in an extended irradiance cache splatting algorithm to provide a fast GPU-based solution of indirect illumination. 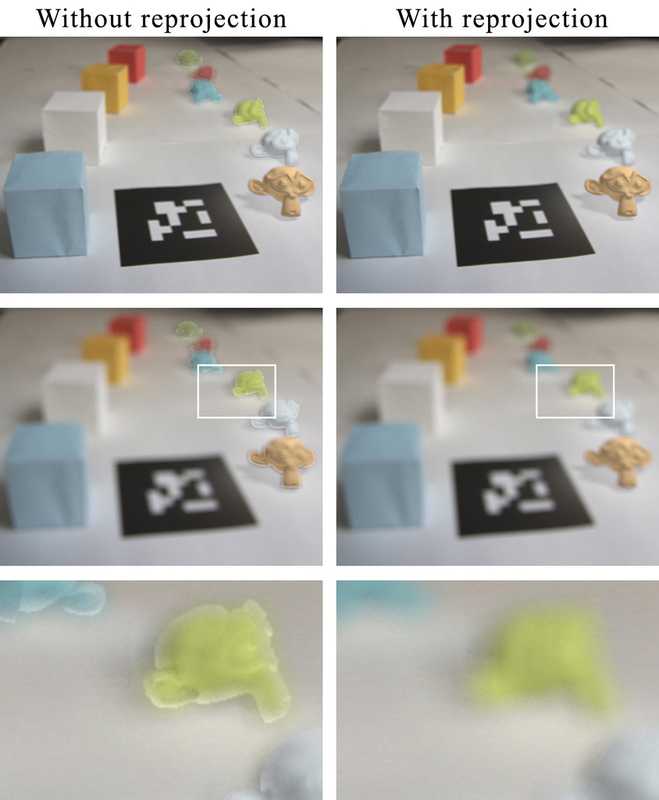 Limited information stored in the irradiance splat buffer causes errors for pixels on edges in case of depth of field rendering. 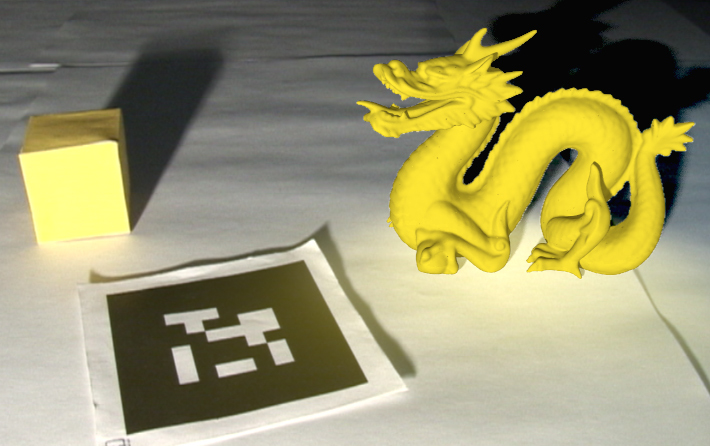 We propose a solution to this problem using a reprojection technique to access the irradiance splat buffer. 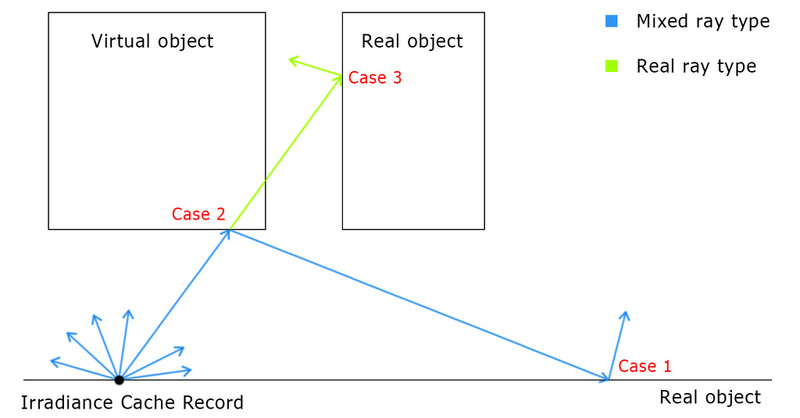 A novel cache miss detection technique is introduced which allows for a linear irradiance cache data structure. 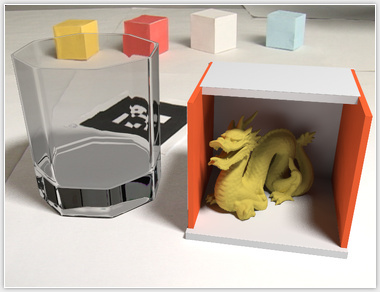 We demonstrate the integration of differential irradiance caching into a rendering framework for Mixed Reality applications capable of simulating complex global illumination effects.